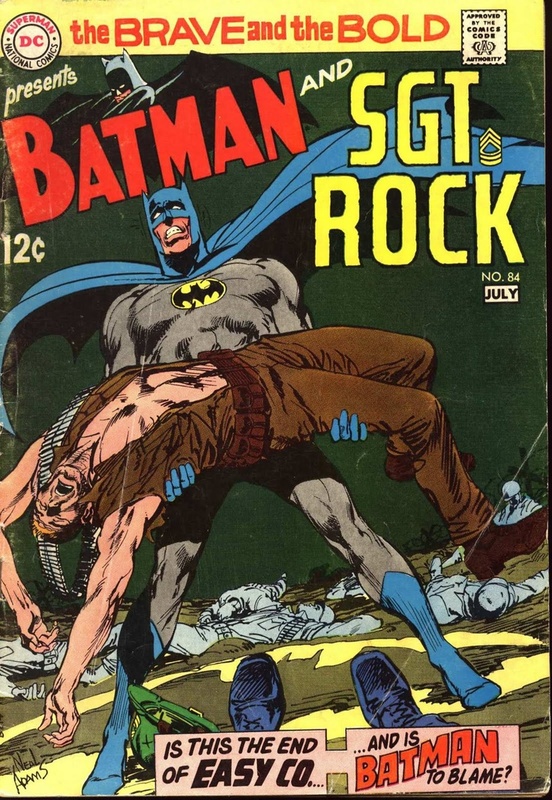 Since the 1950s, this type of fiction has to a large extent merged with science fictional tropes involving cross-time travel between alternate histories or psychic awareness of the existence of “our” universe by the people in another; or ordinary voyaging uptime (into the past) or downtime (into the future) that results in history splitting into two or more time-lines. Cross-time, time-splitting and alternate history themes have become so closely interwoven that it is impossible to discuss them fully apart from one another. “Alternate History” looks at “what if” scenarios from some of history’s most pivotal turning points and presents a completely different version, sometimes based on science and fact, but often based on conjecture. The exploration of how the world would look today if various changes occurred and what these alternate worlds would be like forms the basis of this vast subject matter. The genre of the WEIRD WAR II is a prime example of Alternate History storytelling. 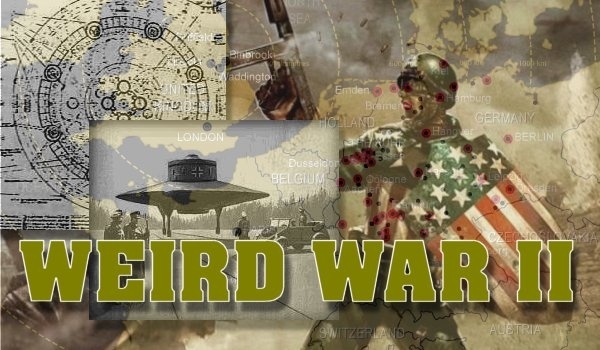 Weird War stories and games speculate about an alternative World War 2 where the Axis and Allied scientists make scientific break-throughs that change the course of history. It focuses on inventions like armoured mecha, rocket powered jet packs, and Tesla guns. This includes medical experiments that lead to Super Soldiers, Mutants, and Zombies. Another feature of Weird War II stories is the pursuit of items of Occult Power such as the Spear of Destiny, Ark of the Covenant, and the Holy Grail – usually to the end of awakening old evils and demons to unleash on the enemy. Lastly, the Weird War genre deals with aliens and alien technology which the Axis and Allied forces attempt to capture to give themselves an edge in the dark days of World War II. 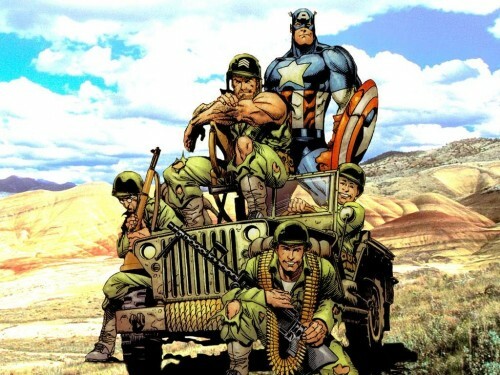 Examples of popular movies featuring Weird War 2 themes include: Dead Snow, Captain America, Hellboy, Indiana Jones, Nazis at the Center of the Earth, and The Hulk. 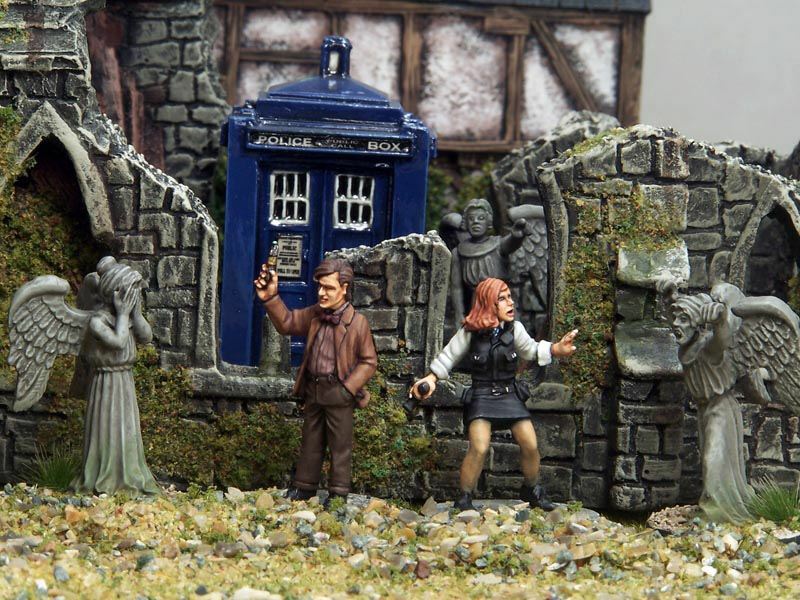 Even Doctor Who has a few links with Weird War stories. Read my Weird War posts by clicking here.